As Stanford University continues to dive deep pursuing energy savings, we’re supporting the forward thinking institution with full project implementation of energy retrofits. 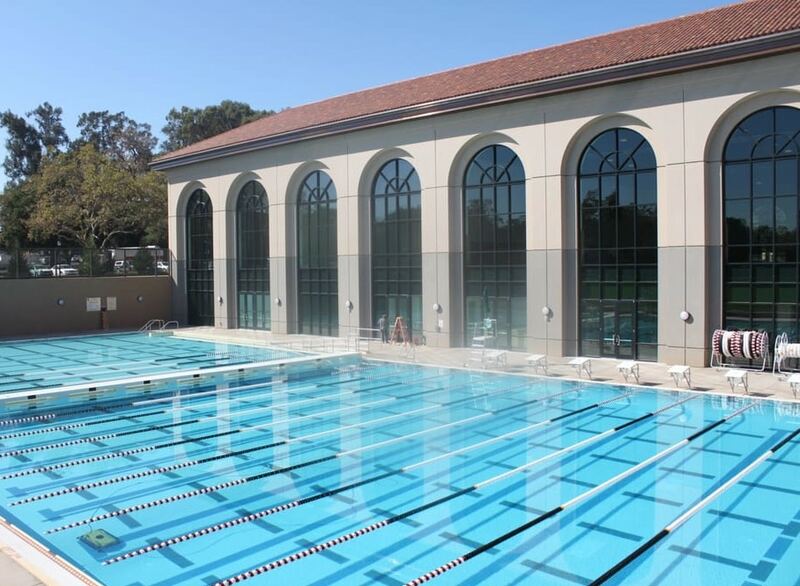 Taking a plunge to reduce energy use at the campus’ Arrillaga Outdoor Education & Recreation Center, we recently completed a DDC controls upgrade project. 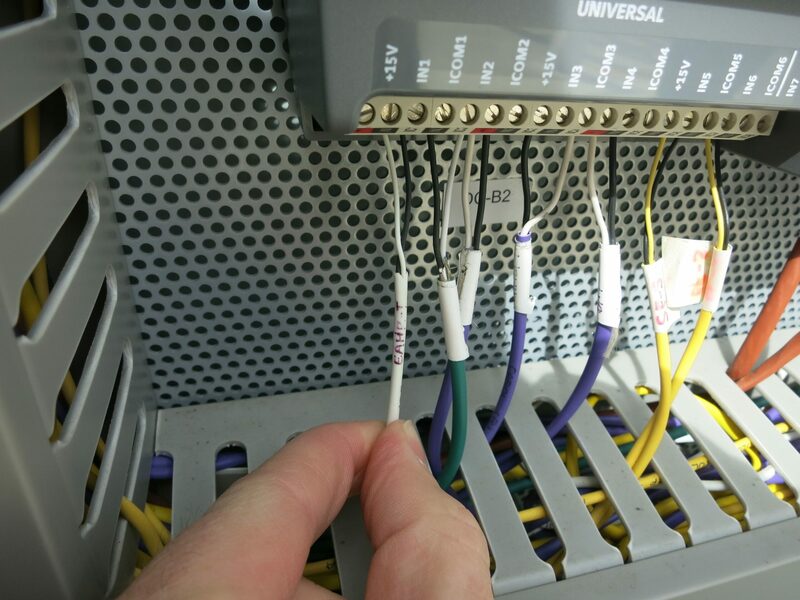 The project involved full design-build specifications for a complete JCI MetaSys controls upgrade and numerous equipment and controls measures, listed below. We managed the project on Stanford’s behalf, working with Johnson Controls from bid proposal through commissioning. We are still providing M&V on the project. 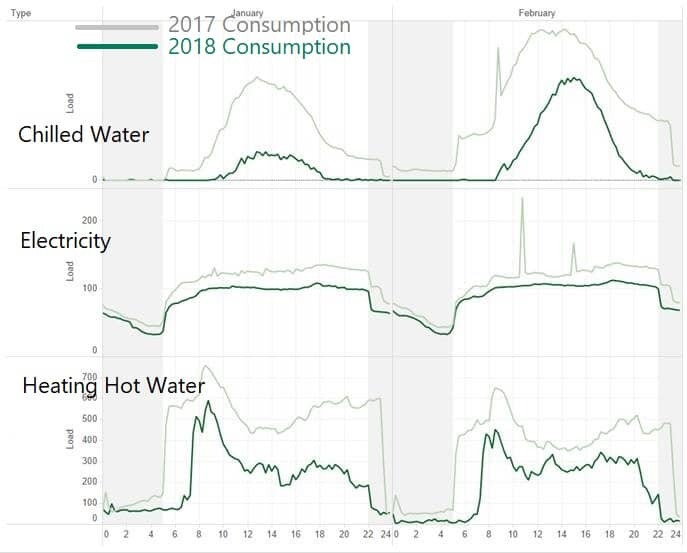 Based on interval data for January and February of 2018, chilled water use was reduced by 70%, electricity reduced by 19%, and heating hot water reduced by 51%. Updated savings will be posted late summer 2018.